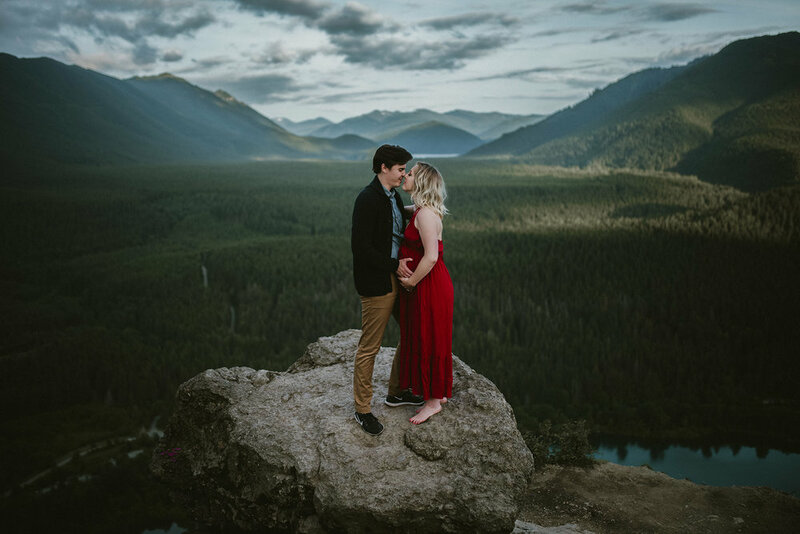 These two stole my heart on this Rattlesnake Lake maternity shoot. 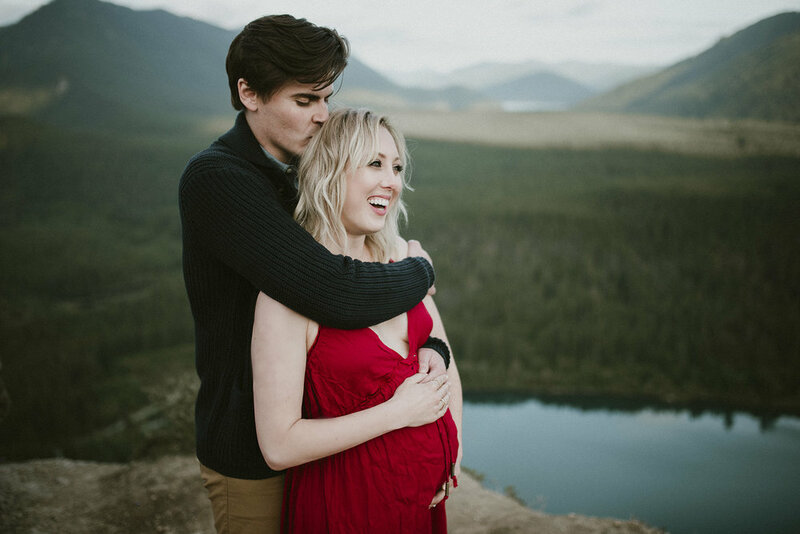 They have been trying to make a baby for seven years. Right when they were about to throw in the towel, BOOM! TWINS! A BOY AND A GIRL! You four make my heart sing! 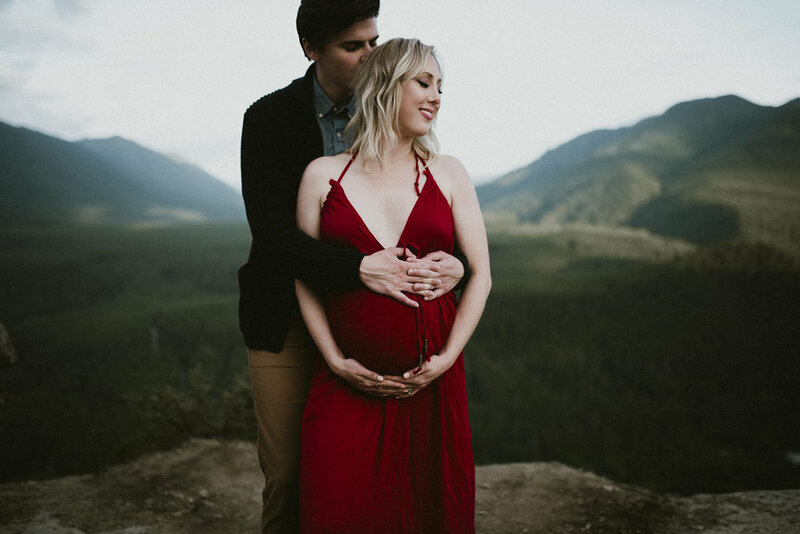 I could not ask for a more beautiful maternity session location or couple.